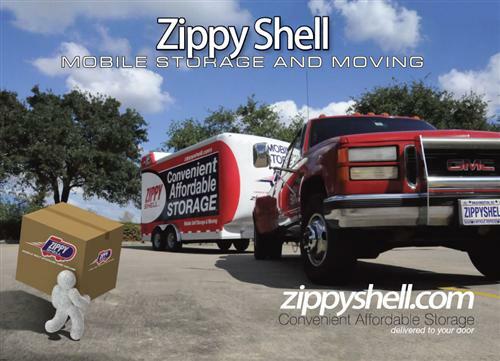 Zippy Shell mobile storage makes it easy – we deliver, you pack, we pick-up! 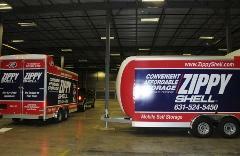 If you are searching for the most convenient and affordable option for your storage and moving needs, look no further. We will bring a Zippy Shell? 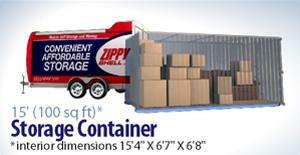 trailer with storage container inside to your location, drop off for a couple days—and then we pick it up and store your items in our secure, climate-controlled facility. Need your stuff? 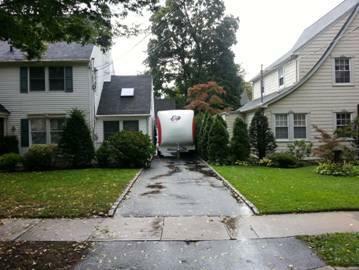 Call and we will deliver it back to you! 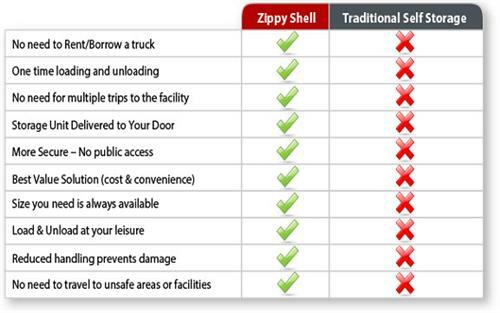 The team at Zippy Shell Long Island offers the community the very best high quality, affordable service. 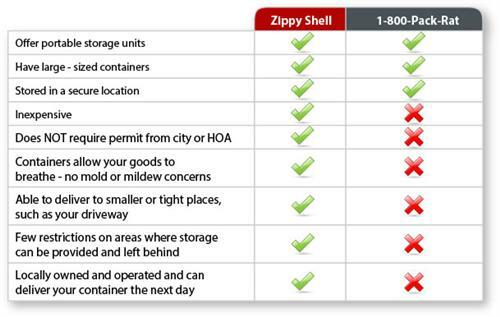 Zippy Shell? 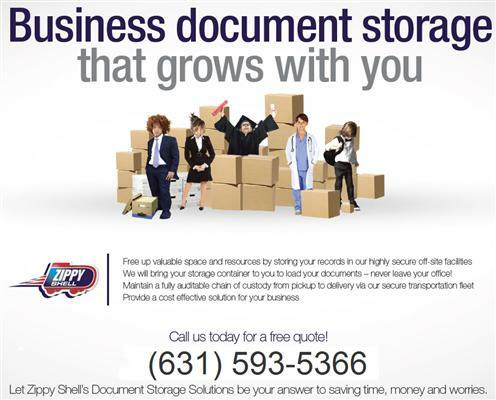 understands you’re in an empire state of mind and we want to help you take care of your residential or commercial storage needs! Furniture, clothes, books, dishes, collectables, filing cabinets – you name it, we will store it! 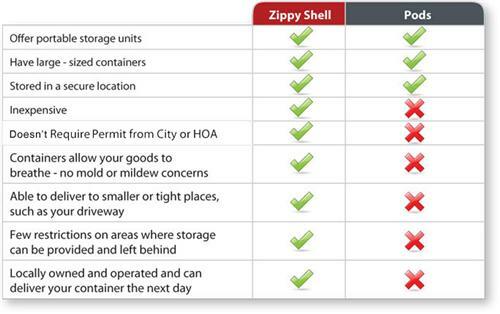 Do you have any experience using Zippy Shell - Convenient Mobile Storage? If so, please rate your experience and let others hear about it using the form below.